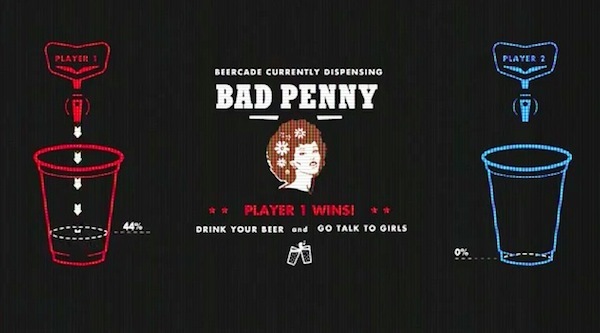 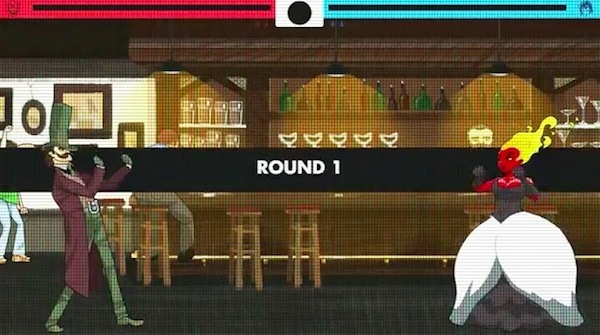 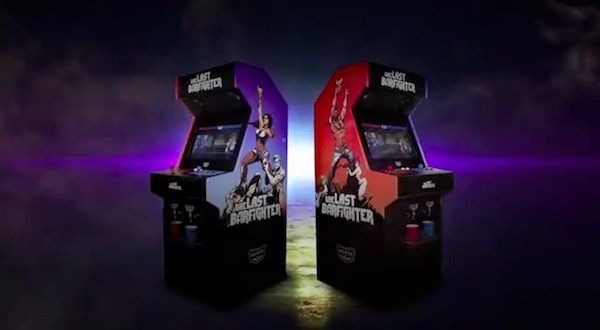 Called the ‘Beercade’, the retro-style arcade game - created for brewer Big Boss Brewing Company - dispenses free beer to the winners of the game. 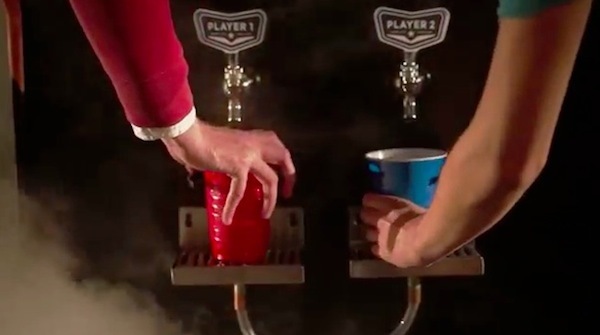 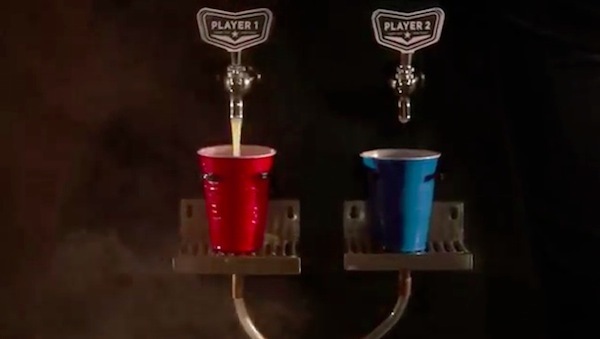 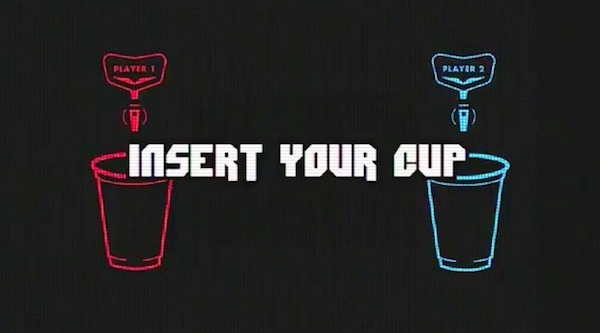 Beercade’s coin slot is replaced by a few drip trays, cup-holders and motion sensors - instead of quarters, users just have to place the cups at the cup-holders, below the machine’s beer taps, as credit. 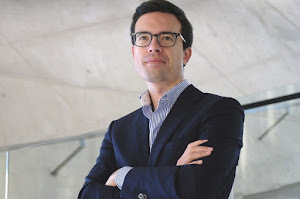 é claro que as competências motoras vão diminuindo à medida que se vai sendo vencedor :) deixo-vos o vídeo com o case da acção.